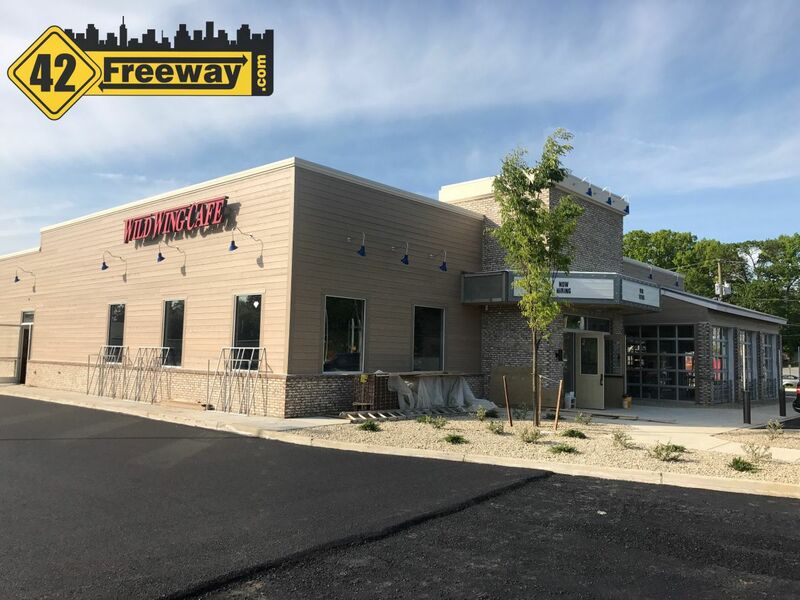 Wild Wing Cafe Barrington Preview! Opens June 2nd. Hiring Now! 42Freeway gets a preview tour of the new Wild Wing Cafe in Barrington, which is scheduled to open on June 2nd. 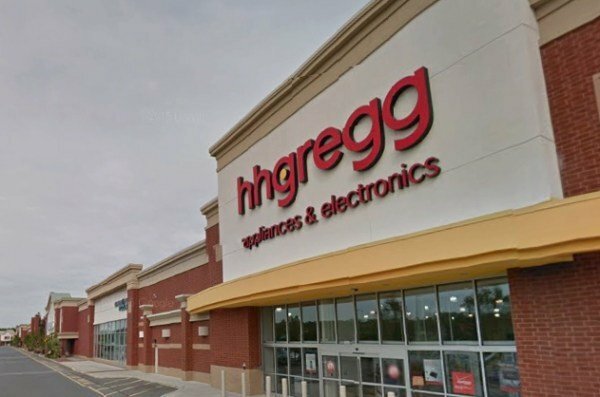 They are hiring for all positions! 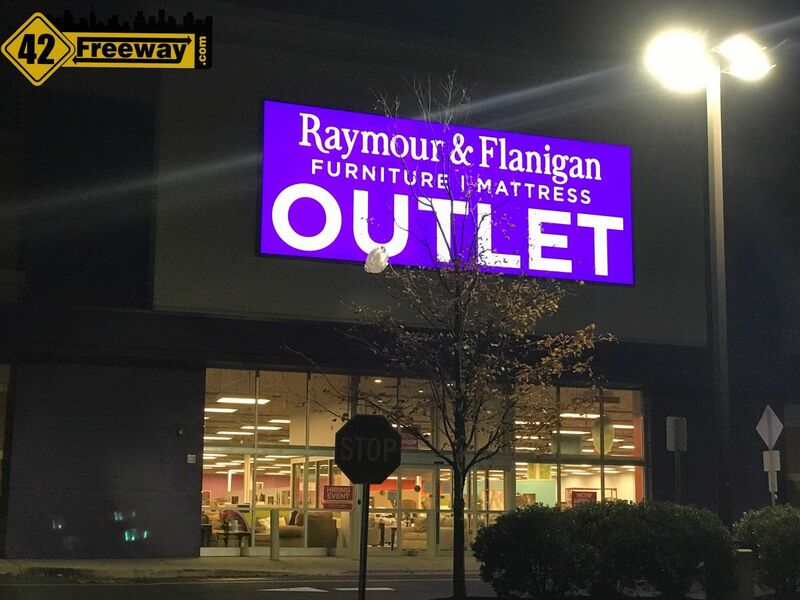 The new Raymour & Flanigan Outlet store in Deptford NJ opens for business on Wednesday October 25, 2017, based on a sign seen hanging in the store front window a few days ago. 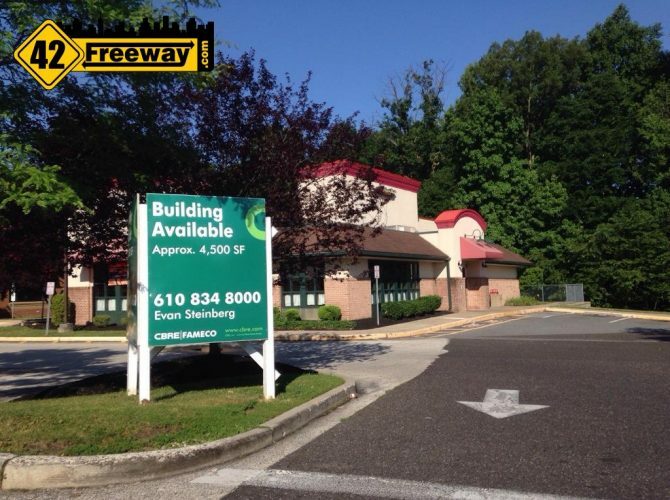 Any update on the former Pizza Hut on why it closed down?